South Korean native Koeun Grace Lee is an avid performer, educator, and conference lecturer across the U.S. She holds a Doctor of Musical Arts degree in Piano Performance and a Post Master’s Certificate in Music Theory Pedagogy from the University of North Carolina-Greensboro, a Master of Music degree in Piano Performance from the University of Missouri-Kansas City Conservatory of Music, and a Bachelor of Music degree in Piano Performance and Pedagogy and an Artist Diploma from the University of Tennessee-Knoxville. She has performed in master classes of internationally renowned pianists Kevin Kenner, Boaz Sharon, William Westney, Simone Dinnerstein, Jacques Després, Pascal Rogé, Jeremy Denk, Dror Biran, Joel Hastings, André Watts, and Byron Janis. Dr. Lee has presented at numerous lecture-performances at conferences of the College Music Society in the U.S. and South Korea. 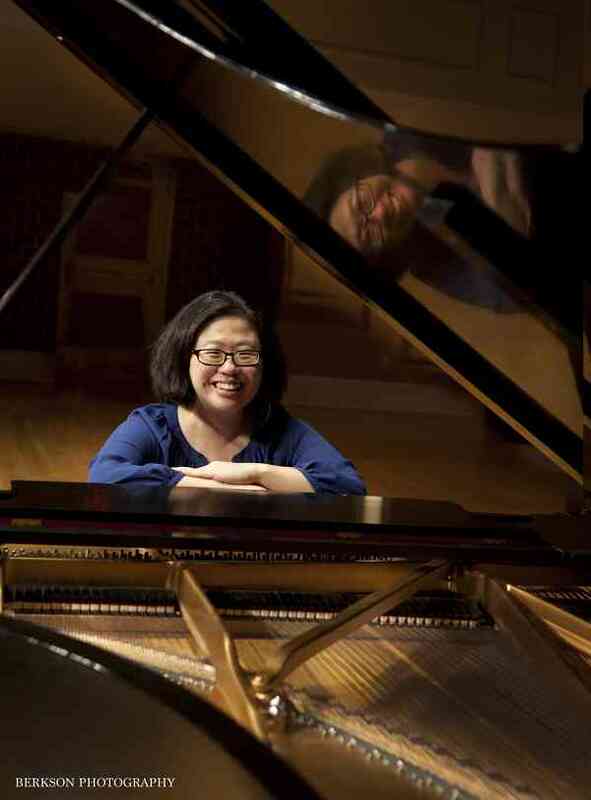 She has been a featured performer and lecturer at the Composition in Asia International Symposium and Festival at the University of South Florida in Tampa. She is on piano faculty at Brevard College, Mars Hill University, and the Academy for the Arts at First Baptist Church of Asheville, and also serves as Music Director at Oakley United Methodist Church. She is an active member of Asheville Area Piano Forum, Music Teachers National Association, College Music Society, and Suzuki Association of the Americas. She will celebrate her first debut with Pan Harmonia, North Carolina’s award-winning chamber music repertory company.